Gran Habano Cigars has finally announced the release and details around the George Rico S.T.K. 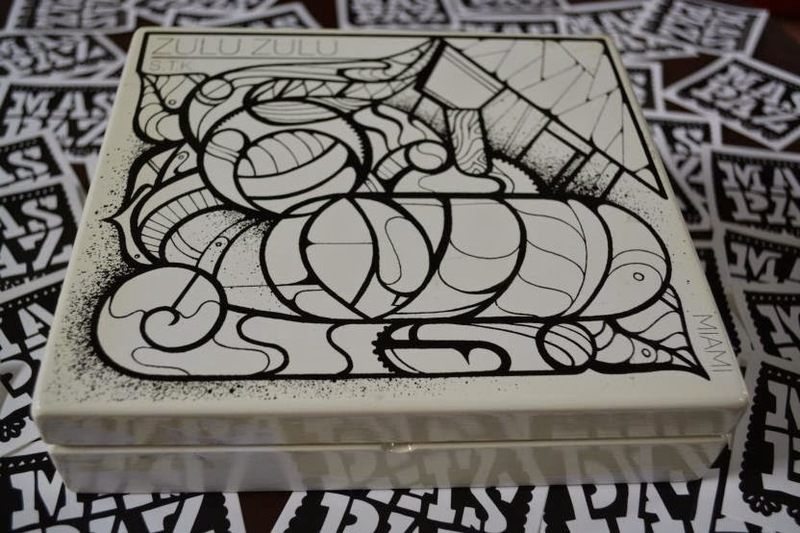 Miami Zulu Zulu Mas Paz Edition. 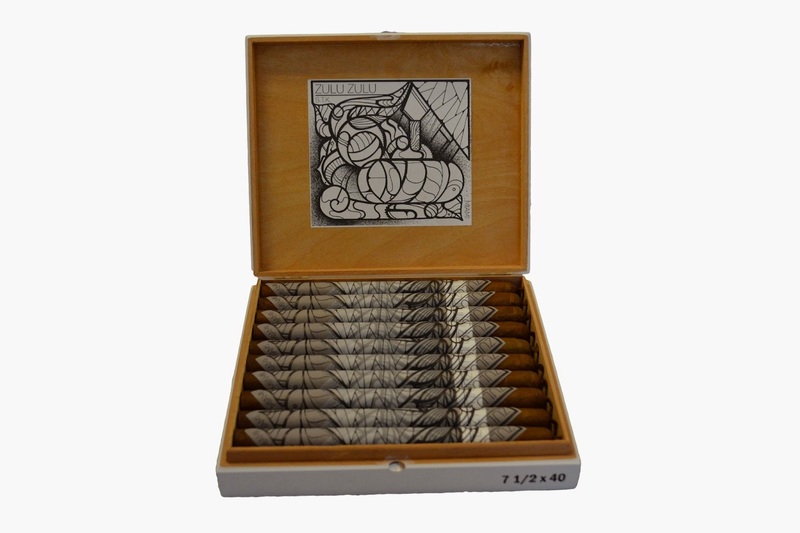 The Zulu Zulu Mas Paz was announced prior to the 2014 IPCPR Trade Show and is the second installment of the Zulu Zulu series. The Zulu Zulu project has always been associated with a charity and for the Mas Paz, a percentage of the sales will fund renovations or La Casa de la Madre y el Nino, an orphanage in Bogota, Colombia. When the Zulu Zulu Mas Paz was announced last June, it was said to be re-packaging of the Zulu Zulu featuring new art work by a new artist. While the blend is the same as the original Zulu Zulu, the cigar is now being made at company owner George Rico’s G.R. Tabacaleras factory in Miami, Florida. The first Zulu Zulu was introduced back in 2011. It originally started as a cigar that was a part of Rico’s personal collection. Eventually Rico took the blend and released it to benefit Invisible Children. For the project, Rico enlisted an artist known as “The Kid” to do the art work for the packaging. The Zulu Zulu project was released in both a Connecticut Shade Wrapper blend (Blue Box). For the Mas Paz, Rico enlisted Federico Frum, a Colombian-born street artist that goes by the name, “Mas Paz”. From was himself adopted from La Casa de la Madre y el Nino when he was only a year old. Frum is described as a strong advocate for youth programs. 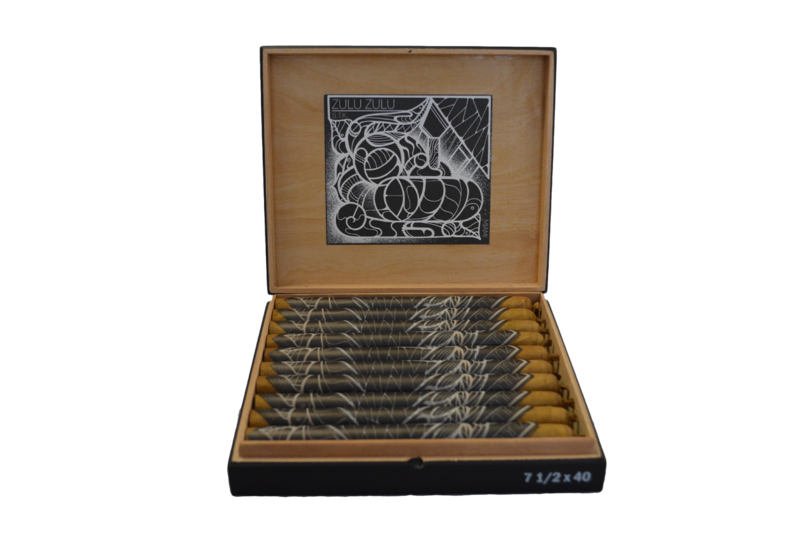 Mas Paz will now be packaged in a Black Box (Ecuadorian Connecticut wrapper blend) and White Box (Nicaraguan Habano blend). It is available in three sizes and available for order now. Felling very happy to know about the new Habano. I want to give this one a chance.